Yay! Thanks a lot for the release! Congratulations on the birth of your niece, too I've just started my playthrough and it looks really fun. I'm a lot into the nes/snes era of jrgs, so to me this is like a birthday present, (mostly because it will be in a few days, hehe). By the way, I don't recall the prequel having any option for viewing the world map in-game. I suppose that's due to games from that era relying a lot in the packaging (instruction booklet and/or printed map) that came with it. But... is it possible to do so in this one? 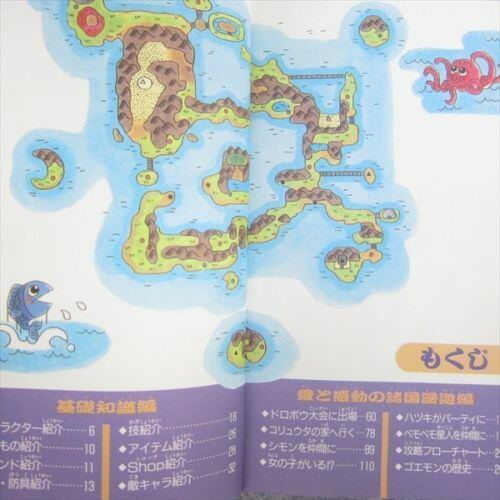 I've also made some research on the internet in case I find some Japanese site that has scans of the world map of one or both games but haven't had any luck so far finding anything noteworthy (this blurry mass of pixels is what I've managed to find https://encrypted-tbn0.gstatic.com/images?q=tbn:ANd9GcQbG-t4SL5Tc_eAr04izezxq_7FFIl5UB-xUxnkUkUxtel16Lo0). Nice! Just edited the nestopia database.xml file and got this working nicely with nestopia! Plays and looks great! Thanks so much! Gonna sit down and sink my teeth into this one! Sure man! Nestopia for the most part will play hacks, translations, with no problem but back around 1.37 i think it was basically changed that certain mappers were moved to the database.xml file exclusively for some reason and you needed to supply the pin wiring info, etc. The mapper Ganbare Goemon Gaiden 2 is on is one of those mappers. The database.xml has a bunch of crc's attached to those games on those mappers. If you play the original unmodified game then it is fine, but when you apply the patch to the game it alters the crc and when you go to load the game it will throw the unsupported mapper error because the crc's do not match. The mapper is obviously supported, so basically after patching the rom, if you add an entry into the xml file for it with the correct info, when the game loads it will find the crc and work correctly. 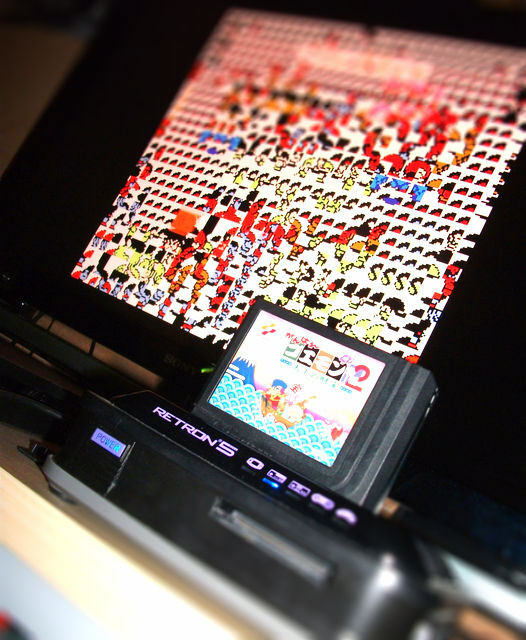 This is the reason why ALOT of the konami famicom games especially throw that error. It's pretty silly. Easy to add, but silly nonetheless, at least to me. Congrats for the release, MrFwibbles And thanks a lot for your valuable contribution to the scene. Woah, hey! I was very surprised to see this on the front page and even more surprised to see that you had translated it! (I do recall you saying that you weren't going to; glad you changes your mind ). i enjoyed the first one and am looking forward to buying, dumping, patching, and playing a copy of this. Oh, and congratulations to you and your fam regarding your niece :3 May she bring much joy to all of you.